Are you in a soccer team or club? 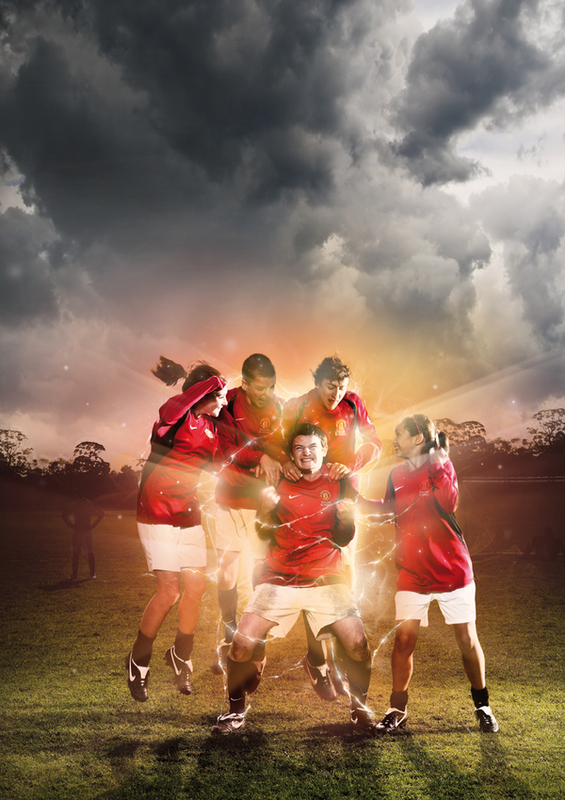 Why not show your pride with a great looking soccer poster of you and your team? 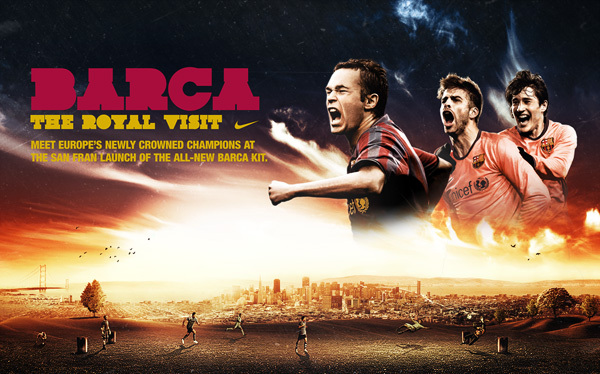 Have a look at some of the awesome soccer posters below. You can create similar looking posters using your photos in the Poster Maker … but more on that later. 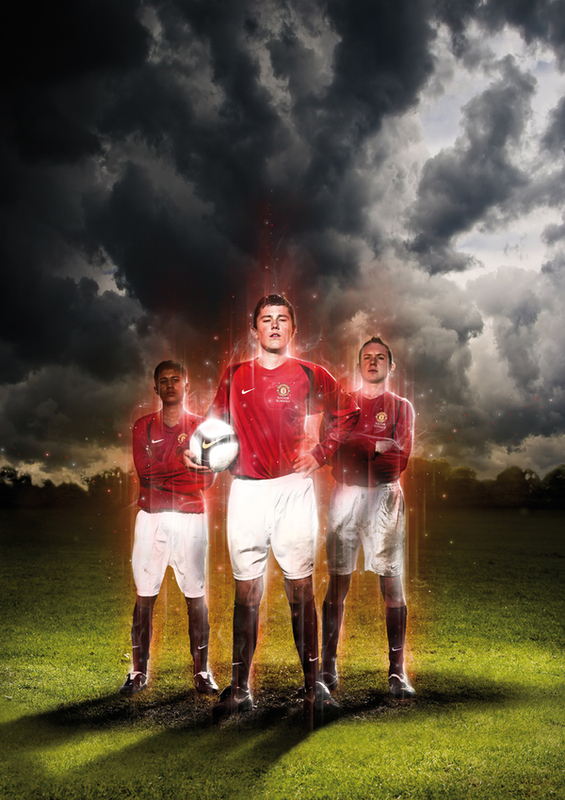 Here’s what you need to do to create an awesome soccer poster that will stand out from the rest. Have a look at some of these great looking soccer posters for the world’s biggest clubs and teams, and get inspired for your own poster. For a great looking poster, you need great looking action shots while your team is playing. 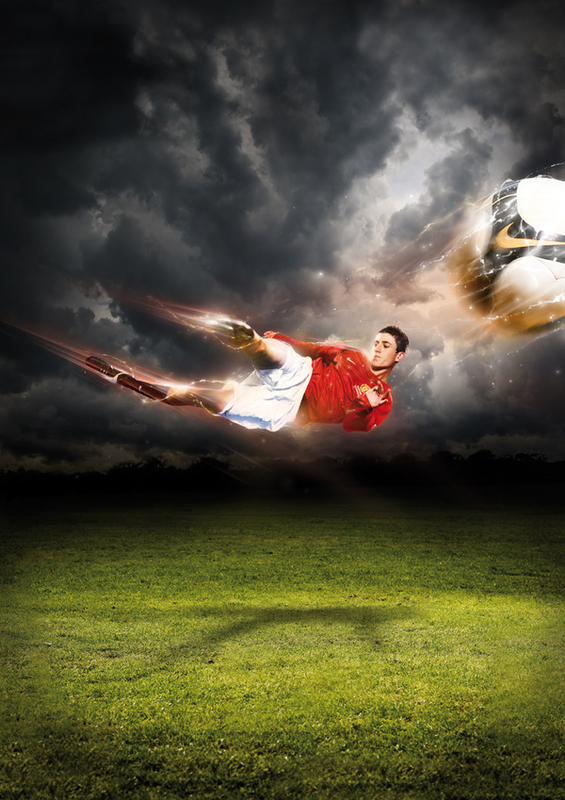 Check out our tips from a previous post: Action Shot Tips for Sports Posters. The fellows at eHow also have some good advice in this article. The key is to use a good camera, and take exciting action photos. Now that you’ve got an idea for a poster and have great photos, it’s time to put your photos on a poster background in the Poster Maker. Yesterday we did a roundup of great sports themed backgrounds. Some great ones for soccer are shown below. You can browse through the entire range of sports team themed custom poster backgrounds here. Now the key is using the right photo and text effects in the Poster Maker to make your content stand out. Try out different photo effects, and play around with fonts till you get a look that you like. 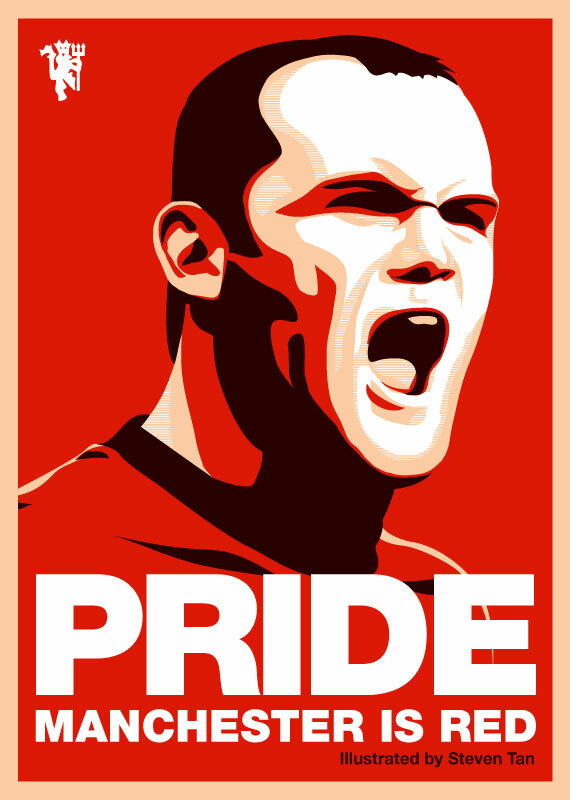 Did you know that you can replicate the photo effect in the 5th poster above (the red one that says ‘Pride – Manchester is Red’) by using the Posterize photo effect? Like one of the backgrounds you see above? Just click it to customize it in the Poster Maker. Go to www.postermywall.com, and have a look at some of the features and poster print sizes that we have to offer. Or better yet, take the tour! Check out the PosterMyWall Facebook Fanpage for the latest news and promotions!